Cincinnati Fire Trucks are dispatched based on the actual real-time location and not the location of the fire house. 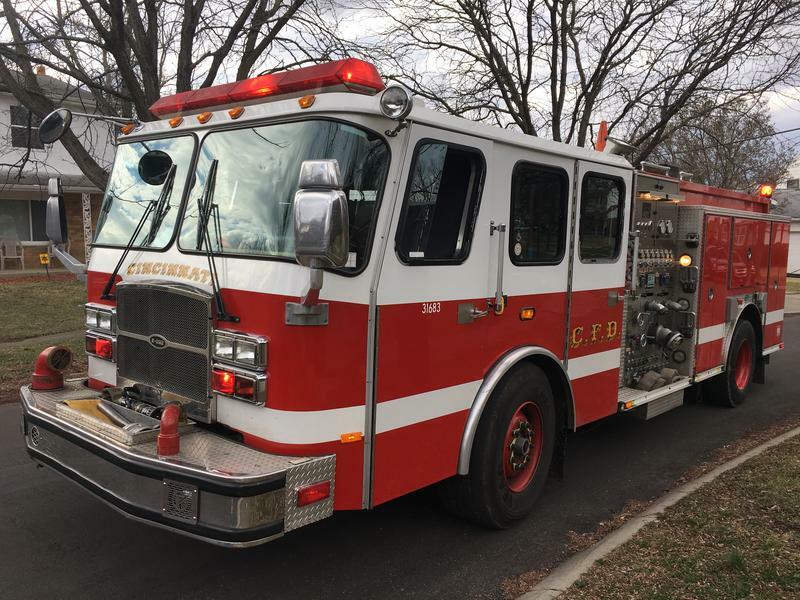 Cincinnati Fire dispatchers are now sending crews to emergencies based on their actual real-time physical location instead of where their fire houses are located. This real-time GPS vehicle location dispatch has been used by other departments, including Toledo and Columbus, for years, but is new to Cincinnati, the first in Hamilton County to use it beginning this past January. According to Assistant Chief Anson Turley, "What's different now is we, in real-time, we know every fire apparatus is located and we decide who responds based on their actual location and not just the location of the fire station." Capt. Matt Flagler shows off the fire truck's computer with GPS. Behind him is a modem and on the roof is an antenna. 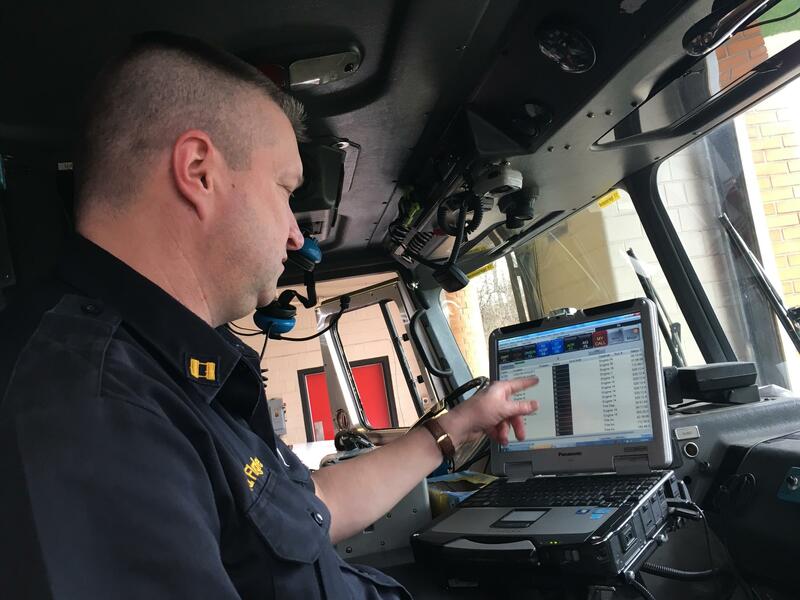 By utilizing GPS, a special modem and antenna on each fire truck, engine, and medic unit dispatchers can figure out who can get to the scene the fastest, even if it isn't in their normal territory. Engine Company 2 Captain Matt Flagler says it makes a lot of sense. "Today is a perfect example because it's quite busy today and we are having runs coming in that would normally be based on the locations of fire houses and be pulling in fire units from great distances. Now we know a company might be returning from one call and be miles closer and they might be able to make those runs and cut time." The system cost $1 million dollars but the fire department says it will pay for itself in the long run because expensive radios are no longer needed.